IPCA’s partnership with local peoples is essential to establishing community-owned and community-driven conservation. 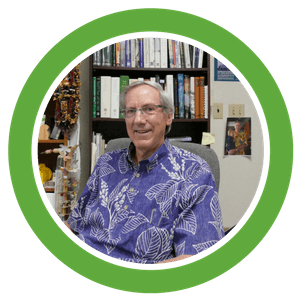 Dr. Allen Allison is Vice President for Science at The Bernice P. Bishop Museum, Honolulu, Hawaii. Dr. Allison is responsible for a budget of $4 million and 100 research, collections and support staff. The Bishop Museum, established in 1889, is the fifth largest natural history museum in North America, and contains the world’s largest collections of Pacific biota with over 23 million collections. Dr. Allison’s 25 years’ experience in the region includes field research on tropical ecology, vertebrate zoology, collections and databases design and management, fundraising, and institutional relations. Degrees: Ph.D. (Zoology), U. of California, Davis, 1975-1979. B.S. (Zoology), U. of California, Davis, 1972. Burke Burnett is Executive Secretary of the Pacific Science Association. Mr. Burnett has two decades of experience researching and managing conservation projects in the Asia-Pacific region. His focus is on the political economy of the timber and agro-industries, and conservation-oriented land-use systems and parks and protected areas in Indonesia and Melanesia. His experience also includes strategic design and implementation of conservation projects, regional conservation priority-setting exercises and biological and social/anthropological field surveys. Degrees: M.A., (International Economics), Johns Hopkins University/School for Advanced International Studies (SAIS), 1991. B.S., Southern Methodist University, 1987. 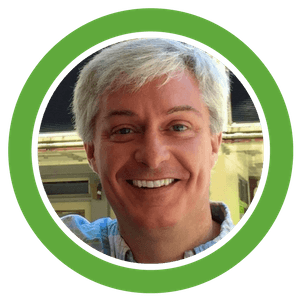 Dr. Dan Polhemus is currently Coastal Conservation Program Manager at the U.S. Fish and Wildlife Service. He was formerly Head Administrator of the Division of Aquatic Resources in the Department of Land and Natural Resources for the State of Hawaii, and also a former Curator of Heteroptera in the Department of Entomology at the National Museum of Natural History at the Smithsonian Institution. Dr. Polhemus specializes in the study of tropical aquatic insects and their biogeography, with a particular focus on the Indo-Pacific region. 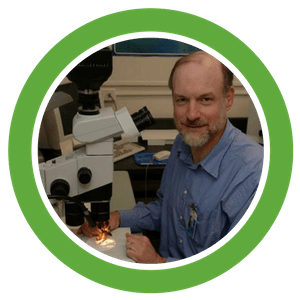 He is the author of over 90 scientific publications, including several books, is the current editor of the Journal of the New York Entomological Society, and also serves on various editorial boards. He has conducted extensive scientific field research throughout Southeast Asia and the Pacific Islands during the last 15 years. Degrees: Ph.D. (Biology), University of Utah, 1984. B.S. (Entomology), Colorado State University, 1980. Dr. Scott Miller is Deputy Under Secretary for Collections and Interdisciplinary Support, responsible for central planning and development of the Smithsonian’s vast collections (137 million objects) and interdisciplinary support operations, including collections management, conservation and preservation, and related functions. He oversees the National Collections Program, Office of Fellowships and Internships, Office of International Relations, Smithsonian Institution Archives, Smithsonian Institution Libraries and Smithsonian Institution Scholarly Press. Smithsonian Insitution, the world’s largest museum complex. He also maintains a research program on using museum collections and related data to help understand and manage biodiversity, and has published over 110 research publications in systematics, biogeography, and ecology. Previously, he led the Natural Science Department at Bishop Museum (Hawaii) and the Biodiversity and Conservation Programme at International Centre of Insect Ecology and Physiology (Kenya). 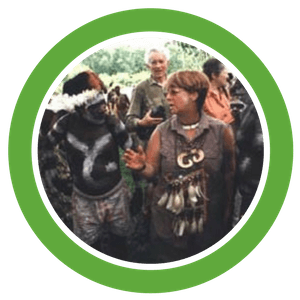 Dr. Miller has been involved in New Guinea since 1983, including an international collaboration in ecology research. He is committed to applying biodiversity information to development, and has participated in major reviews of biodiversity related to conservation planning, including co-editing the “Papua New Guinea Biological Diversity Country Study.” Degrees: Ph.D. (Biology), Harvard University, 1986. B.S. (Biology), University of California at Santa Barbara, 1981. 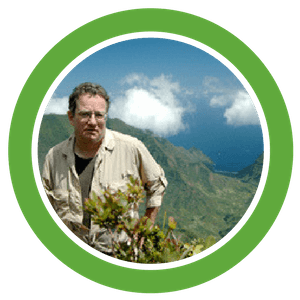 Dr. Miller has been involved in New Guinea since 1983, including an international collaboration in ecology research. To learn more about this project click here. Ms. Patricia Joy Seery is President of Indonesian Insights. She has over 20 years of experience in South East Asia and specializes in cultural programs and ethnographic textiles with a particular focus on Indonesia. She is currently sits on the Board of the American Museum of Asmat Art and on the advisory council of Lembaga Mushyawarah Adat Asmat (LMAA). Recently she curated and produced a special exhibition of Asmat art entitled, Journey to Asmat, which involved a 5 week program throughout the USA with six visiting Asmat leaders and carvers. In 1991 she worked as a Facilitator for the Smithsonian Folk Life Festival on the National Mall in Washington and the Festival of Indonesia. She also is a consultant to Geographic Expeditions and runs tours for GeoEx in Indonesia. Most recently, she helped design and build the Si’lolona, a 5-star sailing vessel based on both traditional Bugis design with modern amenities that is used for diving and ecotourism excursions in the Indonesian, Malaysian, and Thai archipelagos. She now manages and runs tours on the Si’lolona. Ms. Seery is also directing and implementing Boats for Aceh. Degrees: M.A. South East Asian Textiles, University of Baroda, Gujerat, India, 1976, B.S. (Architecture and Education), Montana State University, 1974. 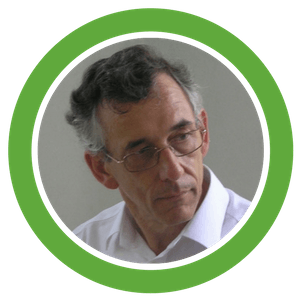 Dr. Tony Whitten is Regional Director for Asia-Pacific at Fauna & Flora International. From 1996-2010, Dr. Whitten was Senior Biodiversity Specialist at The World Bank, overseeing the Bank’s policies on environmental and biodiversity issues in Asia. He is also affiliated with Cambridge University in the U.K. He first visited Indonesia in 1976 to conduct dissertation fieldwork on Siberut Island. His publications include The Gibbons of Siberut, The Ecology of Sumatra, The Ecology of Sulawesi, The Ecology of Java and Bali, Wild Indonesia, and many others. Degrees: Ph.D. (Biology), Cambridge University. Twitter: @TonyWhitten.